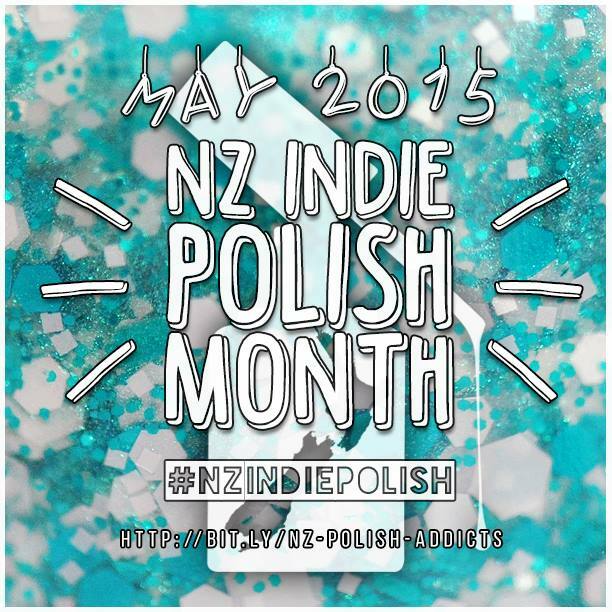 It feels good to be posting more polish swatches, hooray for NZ Indie Polish Month! Today I have Fairy Dust by Nail Juice for you. It's a dusty greyed out indigo filled with copper, green, purple and teal hexes, squares and micro glitter. Very very pretty and the formula built up smoothly in three coats. I really like this glitter mix.